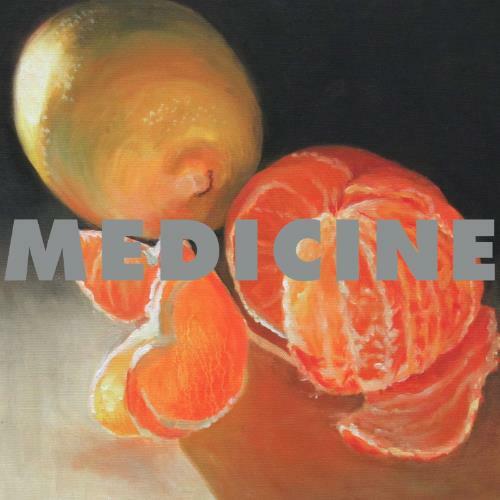 Medicine, fronted by Granada Hills resident Brad Laner, is described by Anthony Gonzalez of M83 as "one of the most underrated bands from the 90's and also one of my favorite Shoegaze bands. They represent everything I love in music. Distorted and bendy guitar riffs mixed with beautiful airy vocal melodies." The band's reunion album, "To The Happy Few," their first in nearly 20 years, is out today. The trio of Laner, Beth Thompson and Goodall will be playing two special shows: an August 11th date at The Echo in Los Angeles and an August 16th show at Music Hall Of Williamsburg in Brooklyn.